This tour allows you to explore the islands of Santa Cruz, North Seymour, Española and San Cristobal at your own pace. 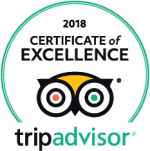 Swim with sea lions, snorkel, explore a volcano, meet giant tortoises, get to know the very famous Kicker Rock and meet the local Galapagos residents. At your arrival to Galapagos you will take the bus to the Itabacca channel and then cross with the ferry. On the other side a driver will wait for you and drive you to your hotel. In the afternoon you will then join a shared tour to the highlands. The highlands of Santa Cruz are a deep green, contrasting beautifully with much of the dry, lower island. The dominant vegetation in the highlands is the Scalesia tree, creating the lush green color. Afterwards a short ride will take you to a 600-acre private reserve where the giant Galapagos tortoises freely roam, graze, and sleep. Walking among the tortoises in the wild certainly will be one of the most treasured moments of your trip. After visiting these prehistoric creatures in their natural habitat we will take a 5-minute ride to the entrance of a 450-meter (1350 feet) illuminated lava tunnel. With a ceiling nearly 20 feet high in most places, this is an incredible opportunity see lava stalagmites, stalactites, sulfur, mineral-colored walls, and the rippled floor formed from lava along this unique lava formations. 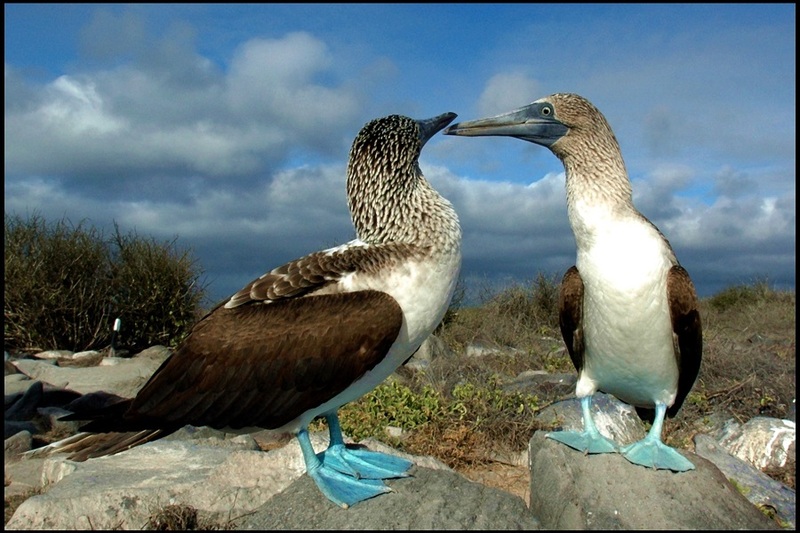 North Seymour Island is teaming with life and is a great visitor site on Galapagos! You might have to give way to a passing sea lion or marine iguana. Blue-footed boobies nest on either side of the trail where mating pairs perform their courtship dance. Further along the rocky shore a strand of white sand lies inland and large flocks of sea birds mass for outstanding feeding frenzies, rendering a tableau for us from ages long past. 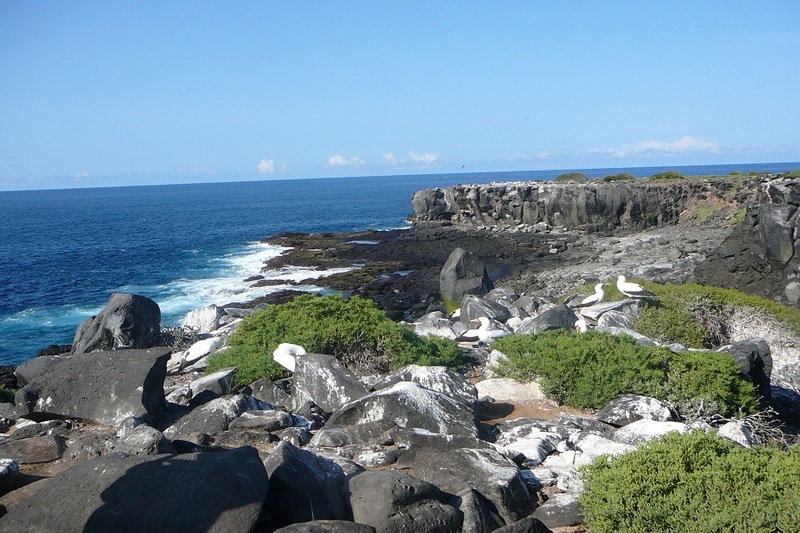 The trail in North Seymour Island turns inland to reveal the largest nesting site of the magnificent frigate bird on the Galapagos Islands. These huge, dark acrobats have 5 foot wingspan and males, with inflated scarlet gular pouches, sit precariously in low bushes to watch over their equally large chicks. In the morning please take the Speedboat to San Cristobal at 07h00 am. After your arrival you will join the tour to Kicker Rock, also called “León Dormido” (sp. sleeping lion). The Kicker Rock is a rock formation located on the coast of the island San Cristobal, a magnificent island in the middle of the sea, and is shaped like a giant sleeping lion, hence its name. 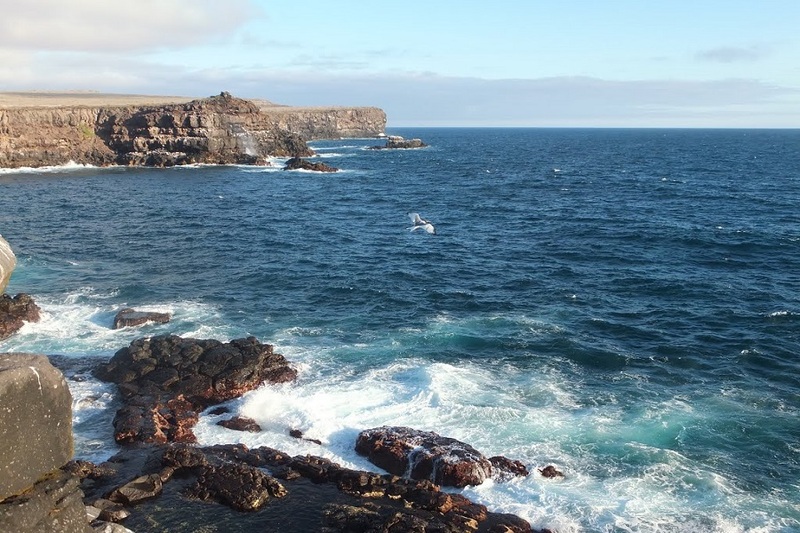 The rocks are remnants of a vertical tuff stone formation and are the favorite place of several species of seabirds for shelter. 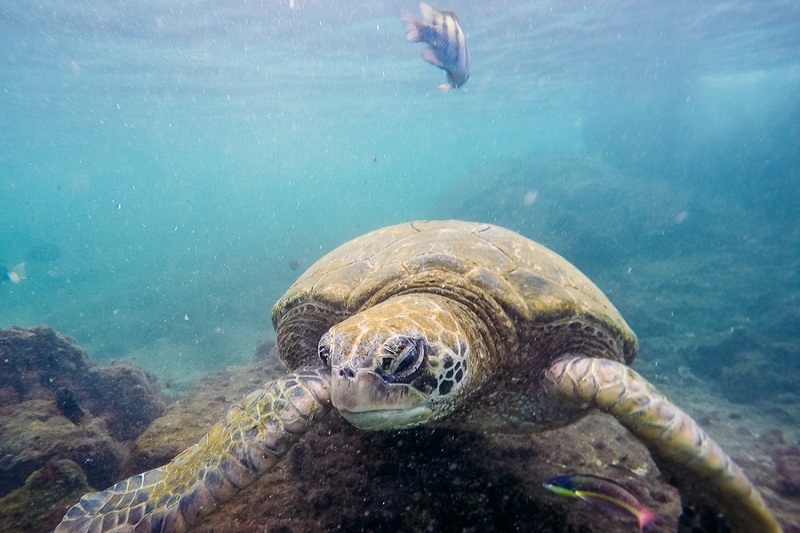 Its main attraction is the activity of snorkeling or diving, where not only many Galapagos and hammerhead sharks, but also sea turtles, octopuses and an array of tropical fish can be observed. 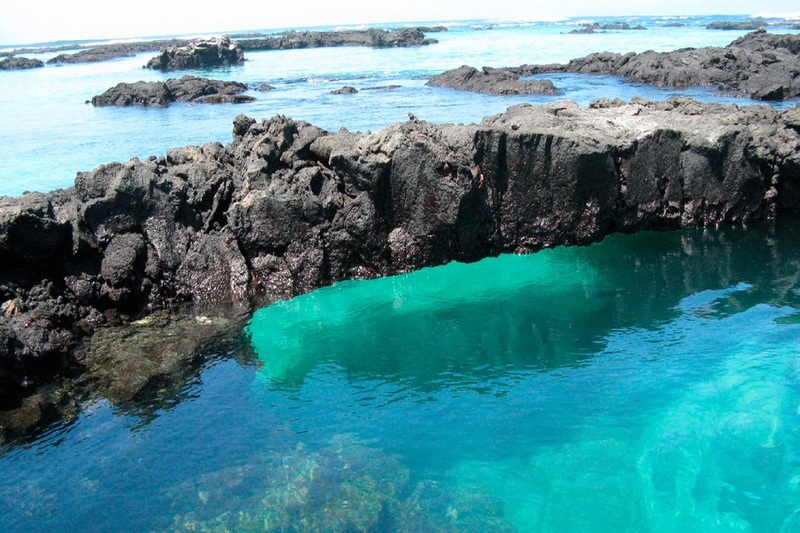 Located two hours from San Cristóbal Española is the southernmost island and one of the oldest in the Galápagos archipelago. The island’s flat profile is extremely dry with only a few inches of rain per year. Despite the dry climate the island is one of the world’s only known nesting sites for the Waved Albatross (aka Galapagos Albatross). From April to December this island is covered with these adorably clumsy birds. Blue-Footed and Nazca Boobies as well as many other bird species also call this island home. Another unique species found only on Española Island is the Green and Red Marine Iguana (also known as Christmas Iguanas). Quite often you will be greeted by these colorful reptiles. 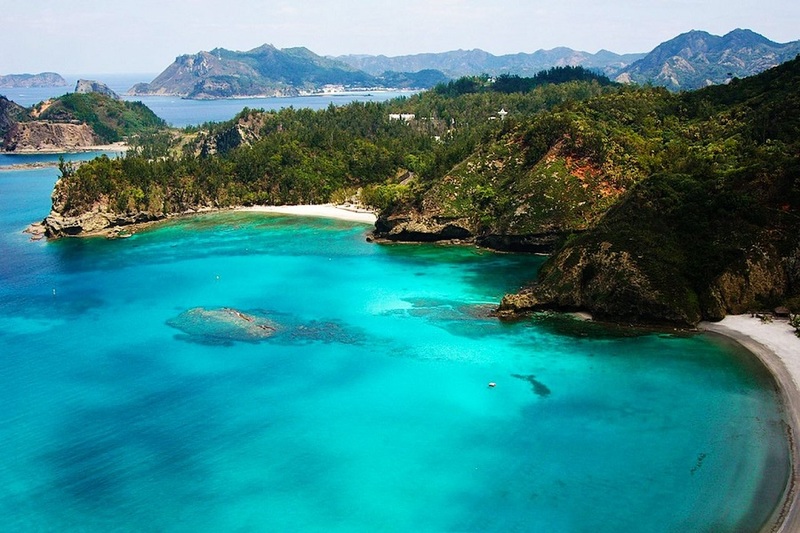 A visit to Gardner Bay for some open water snorkeling completes this island visit. Whale sightings are common (but not guaranteed) during the openwater cruise to/from San Cristóbal Island. Based on the flight time, please go to the airport to take your flight back to Quito or Guayaquil. All Gulliver cars come with advanced satellite tracking devices to control position and speed or for extra safety in an unlikely case of an accident (does not apply for subcontracted transportation services). Every car has full insurance. We always make sure to fulfill the highest security and safety standards for all our clients. Please note: Due to Galapagos’ remote location the internet connection is intermittent and low bandwidth. It can happen that in your hotel wifi is only available in the social areas. 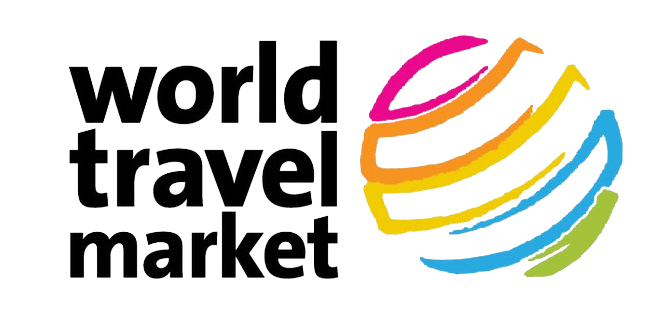 Price subject to change at any time without notice, subject to availabilty of ariline tickets and dates of travel.